Intensive Summer Classes for the serious dancer. Summer Sweat is a great way to continue to build and expand your skill while learning new combinations and choreography. All dancers wanting to improve and push themselves through the summer are welcome to attend. 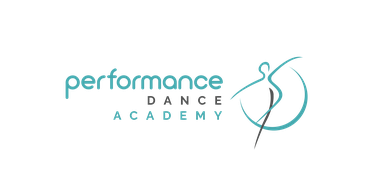 ** 2019/2020 PDA Competitive Company Members are required to complete minimum one 10 class card Exception: Micro Mini Dancer's are only required to complete an 8 class card. Hip Hop Crew Only dancers do not have to attend Summer Sweat.